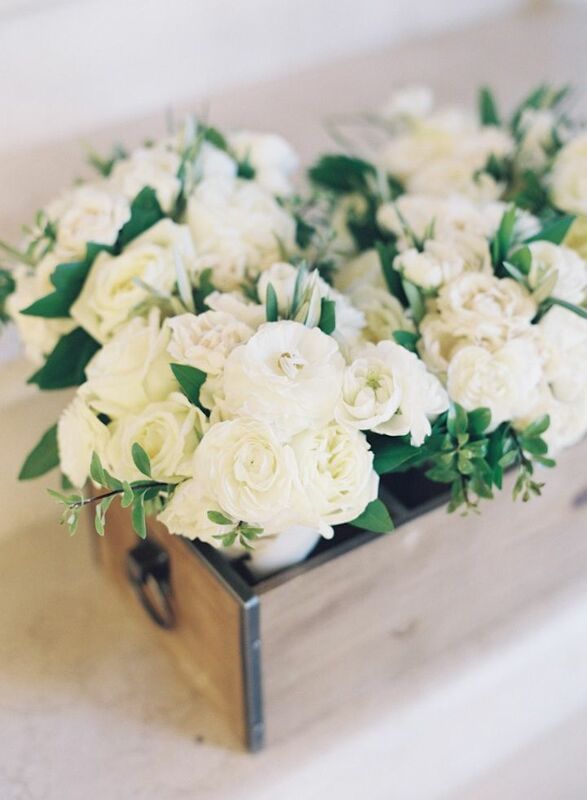 Good morning and happy Friday! 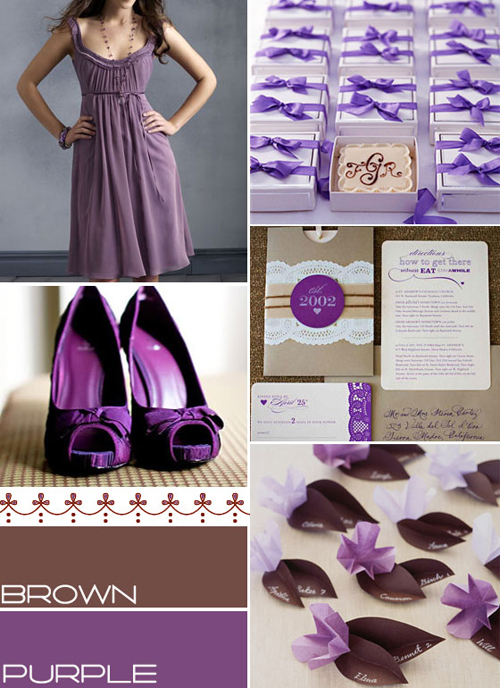 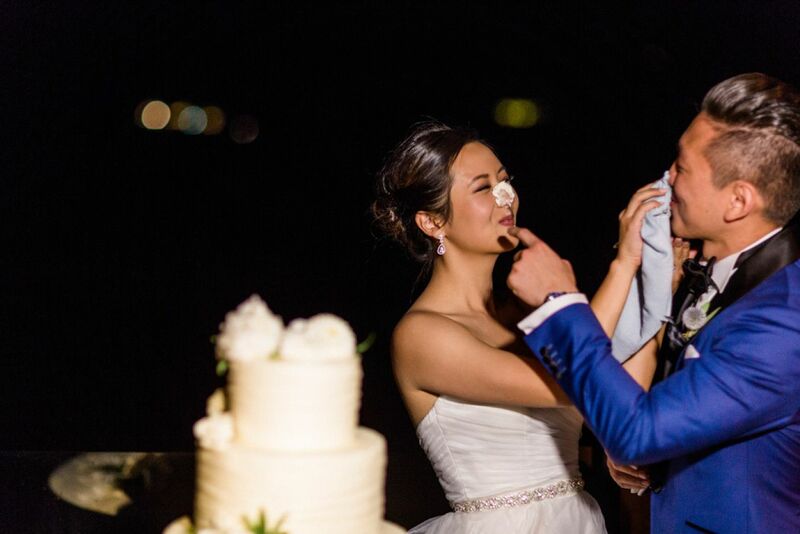 We’re sharing an exceptional wedding. 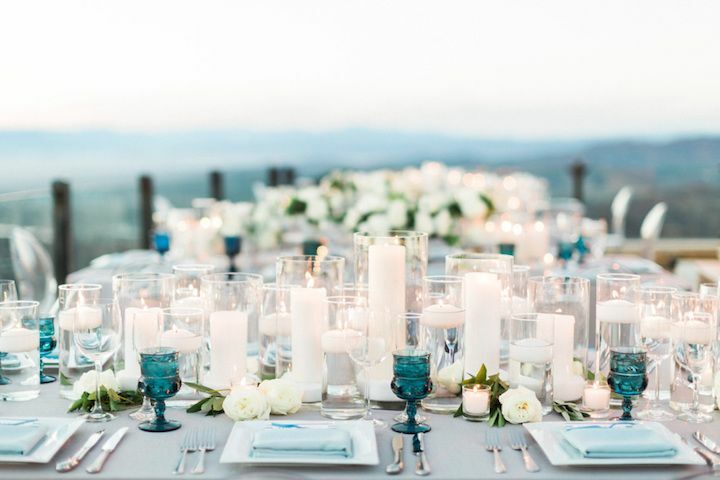 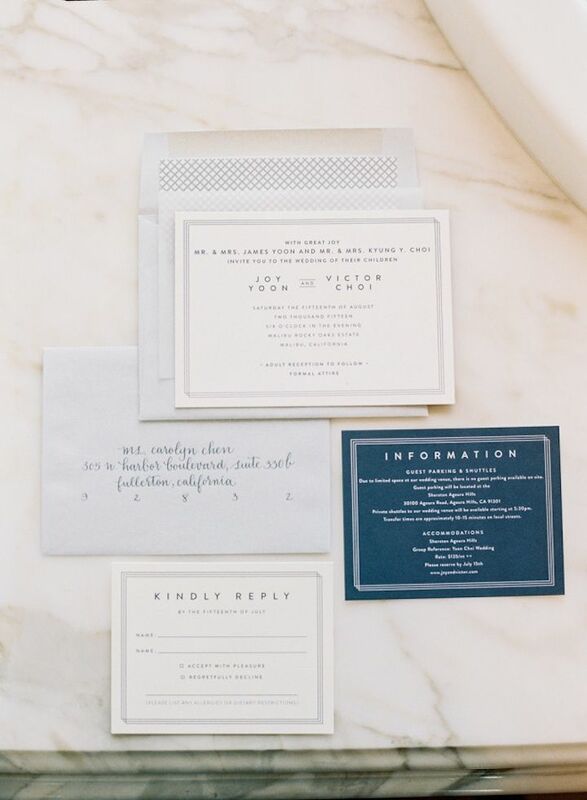 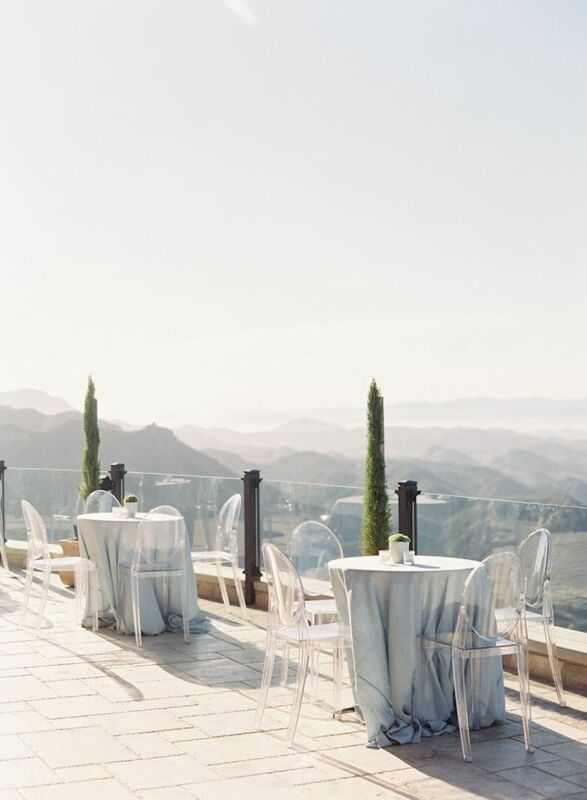 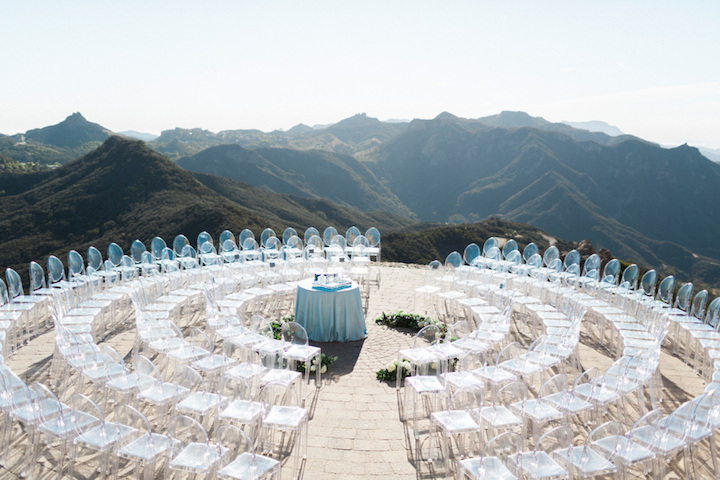 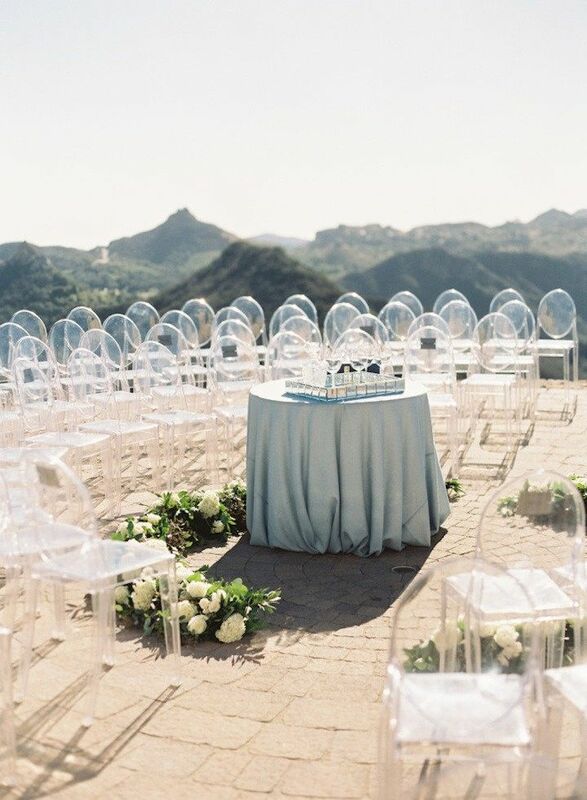 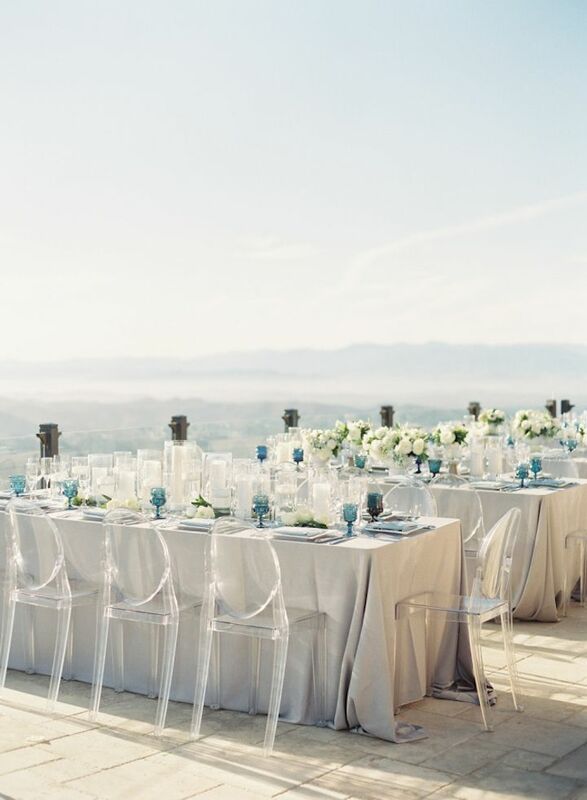 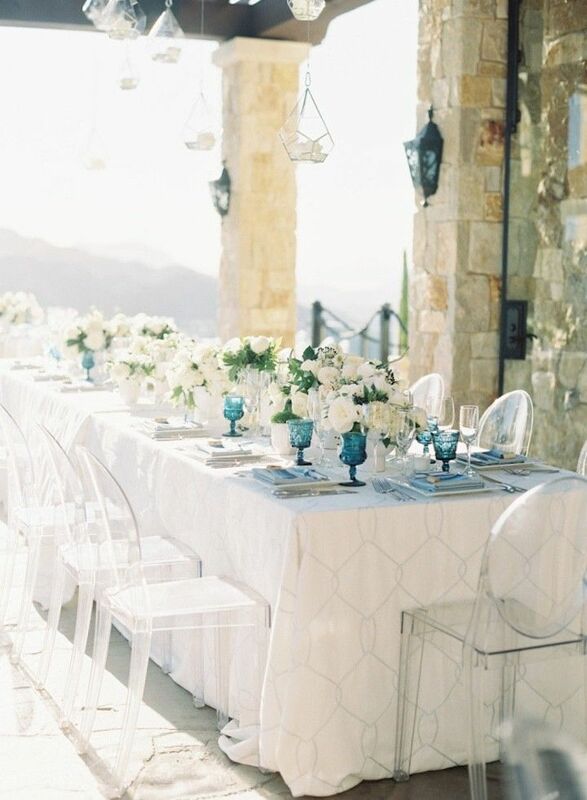 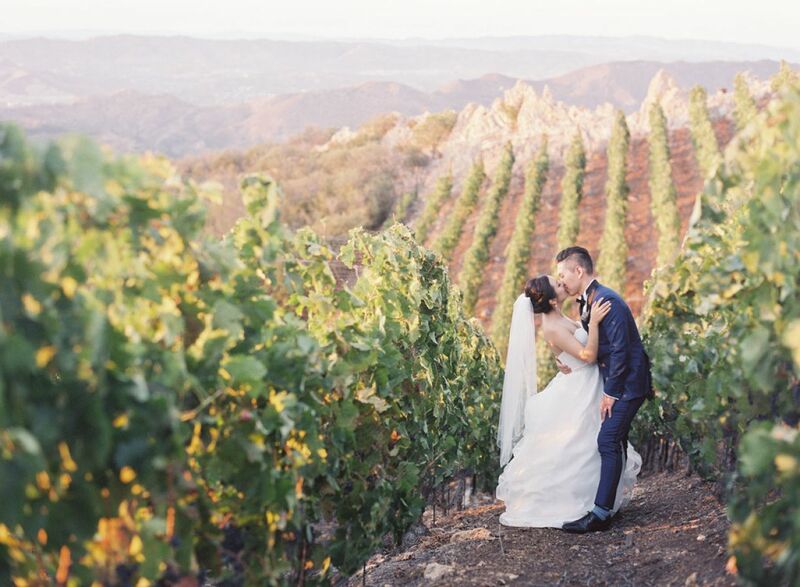 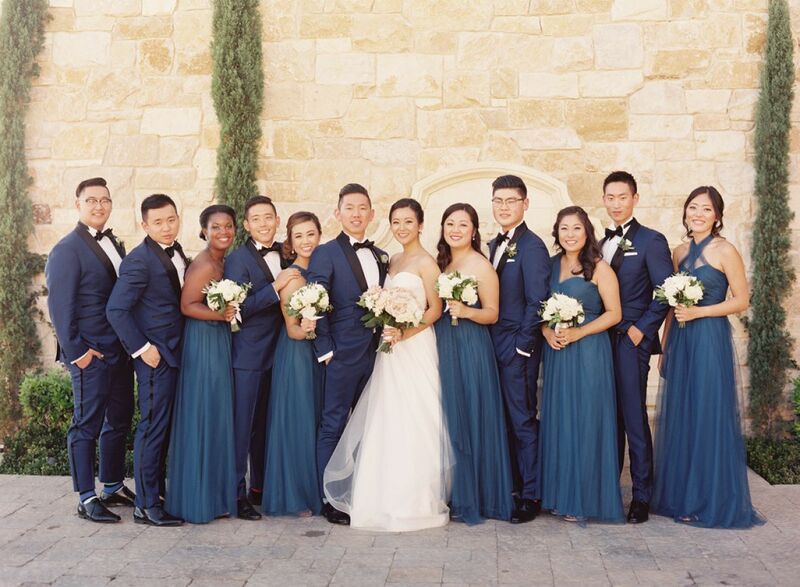 This gorgeous Malibu wedding is something extra special with shades of blue bridesmaid dresses + debonair navy tuxes + ghost chairs circled the helicopter pad and celebrated overlooking views of rolling hills and the pacific ocean. 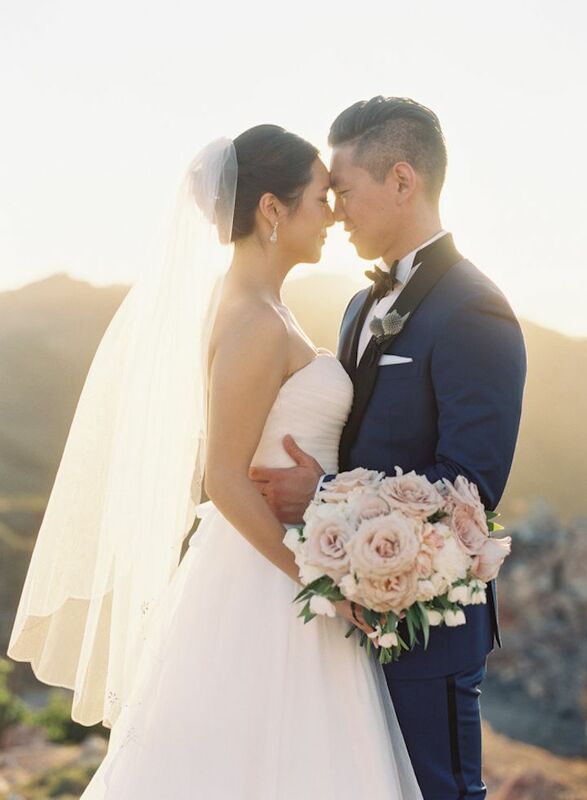 With the beautiful colour scheme and amazing decor details, this California wedding is majestic, elegant, and romantic. 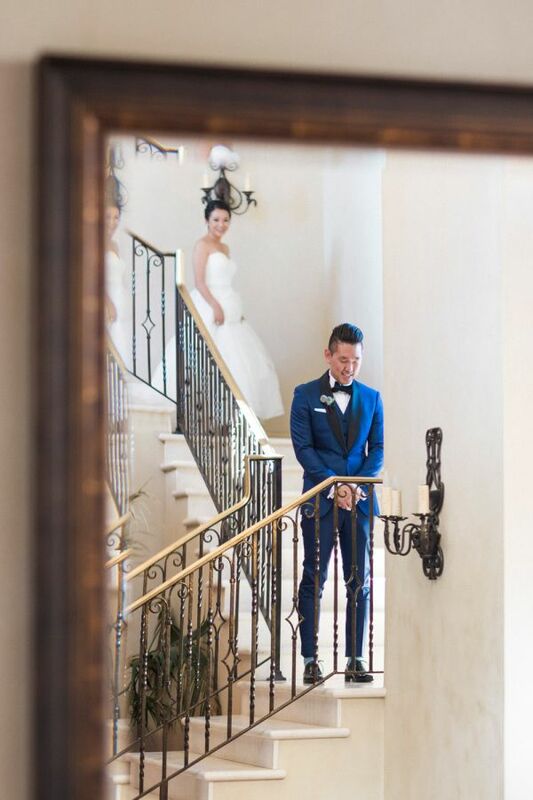 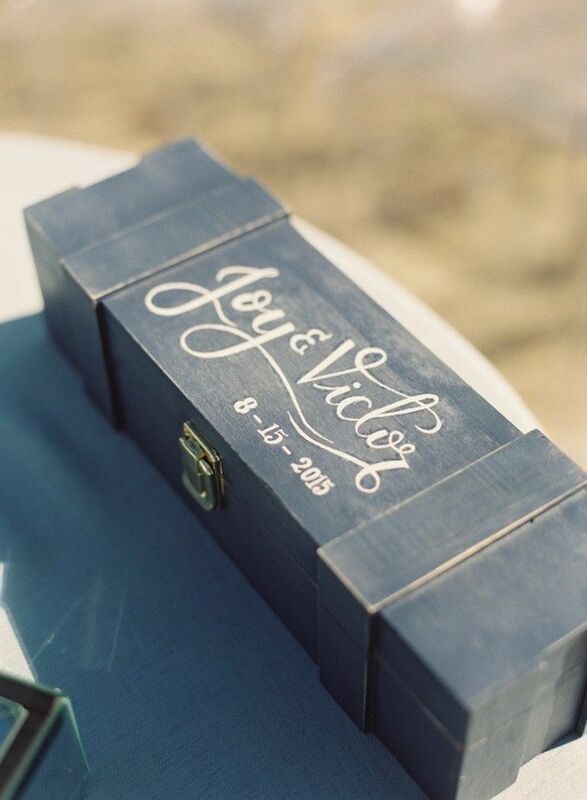 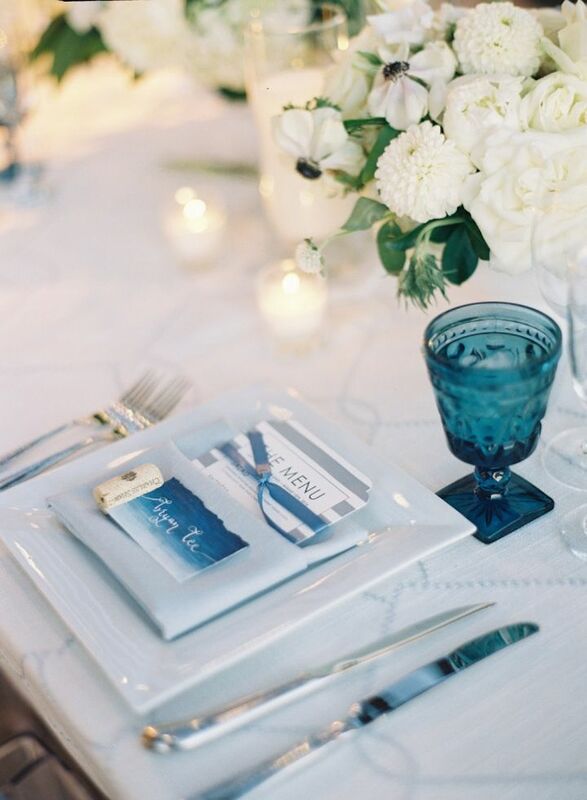 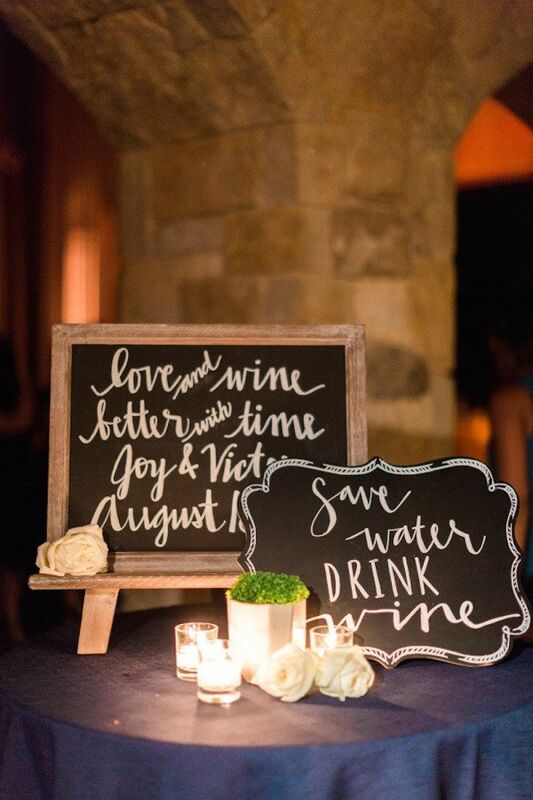 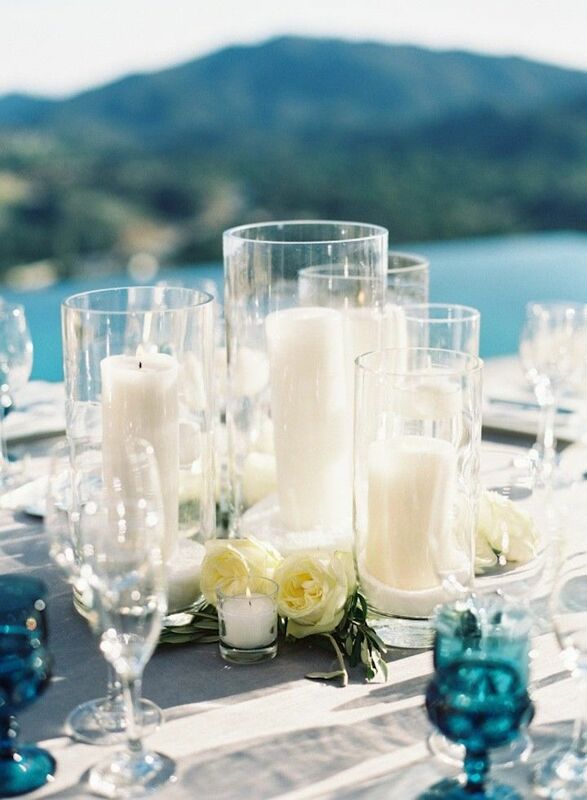 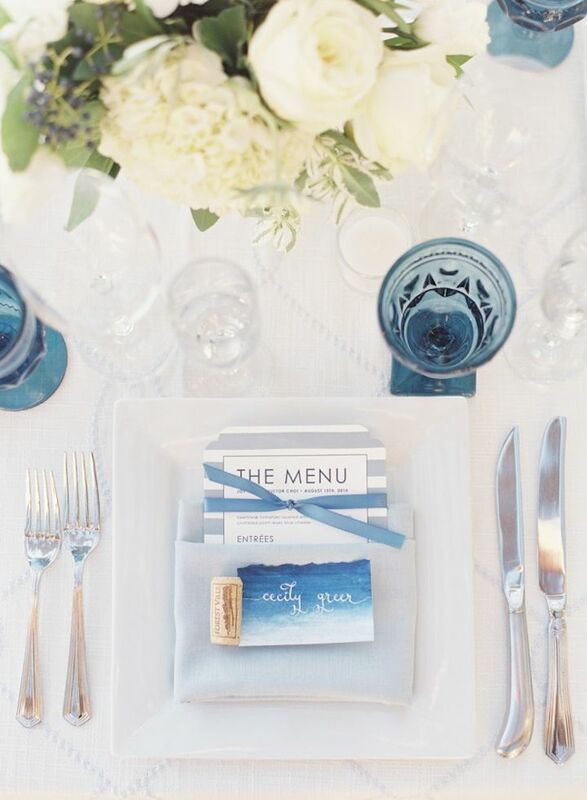 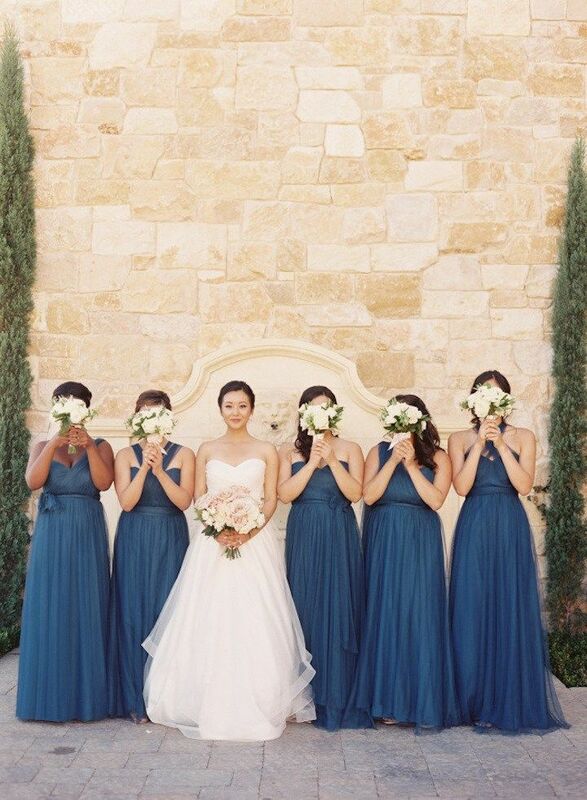 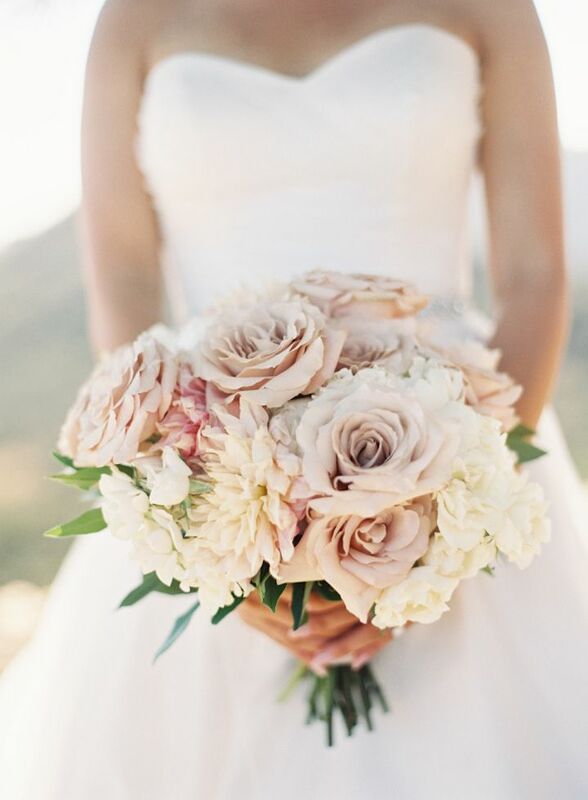 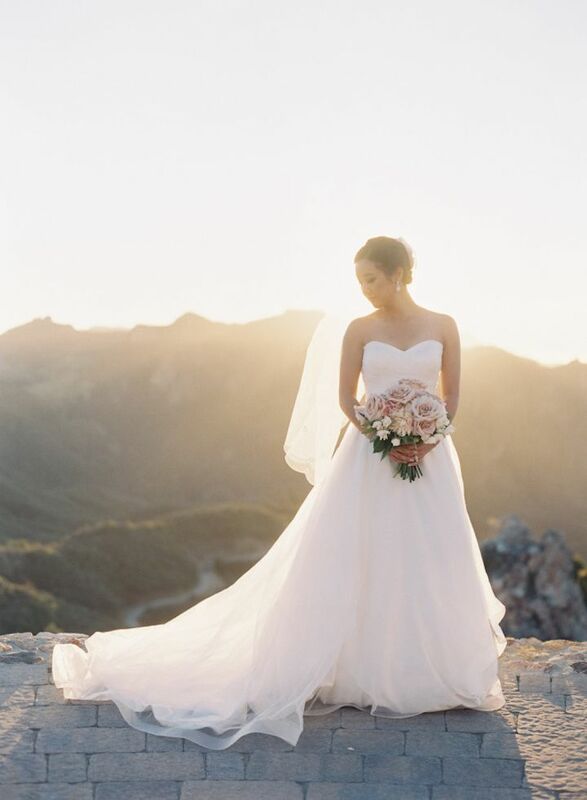 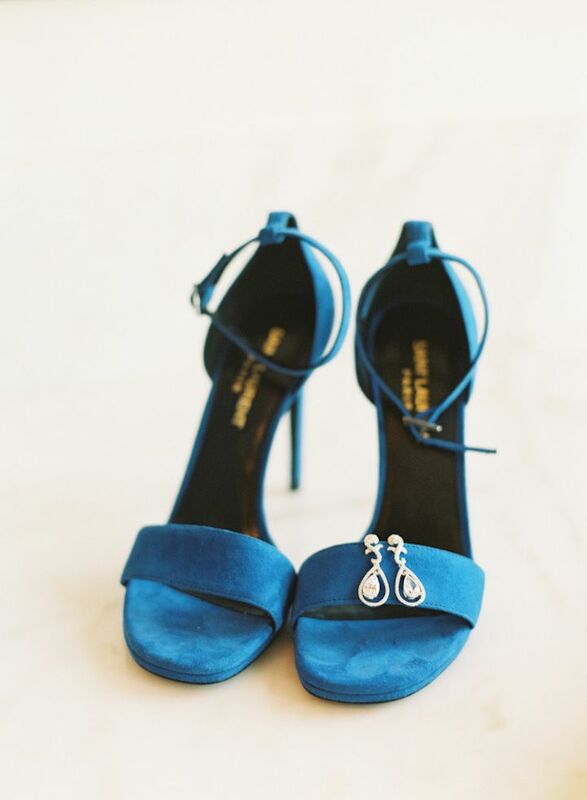 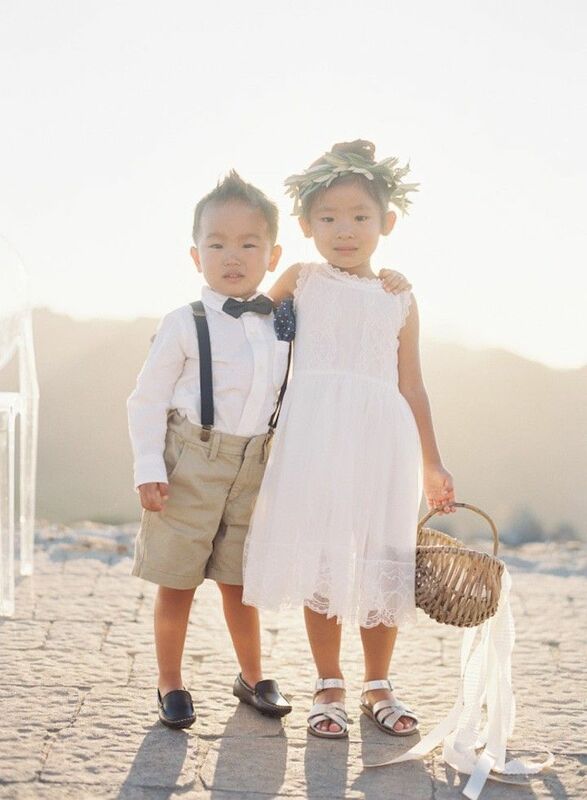 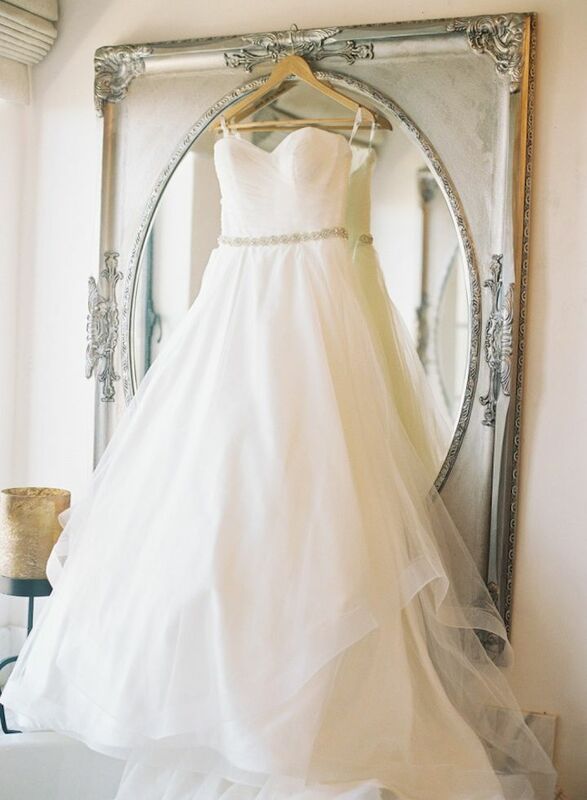 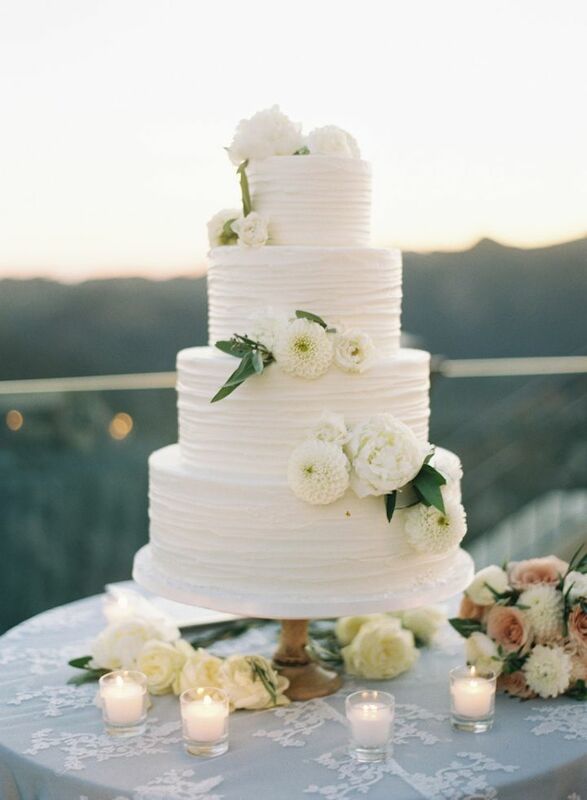 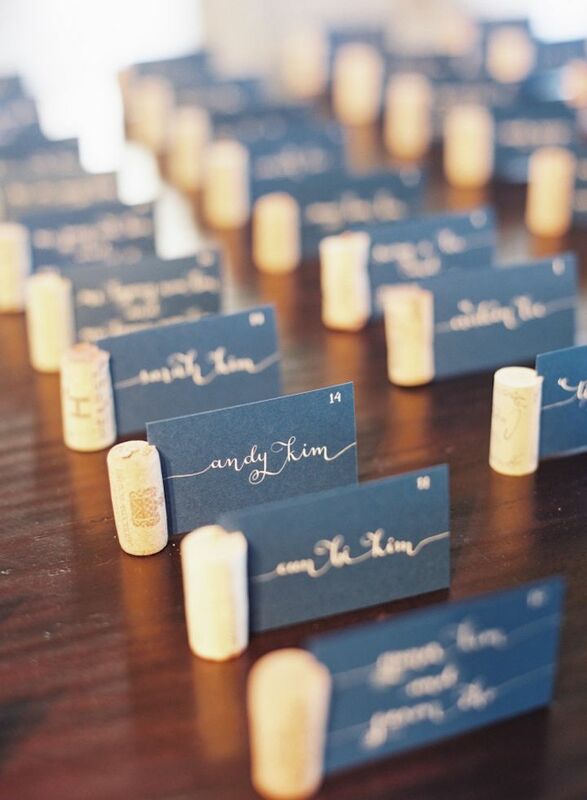 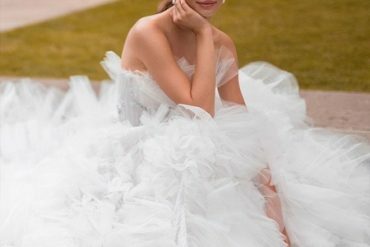 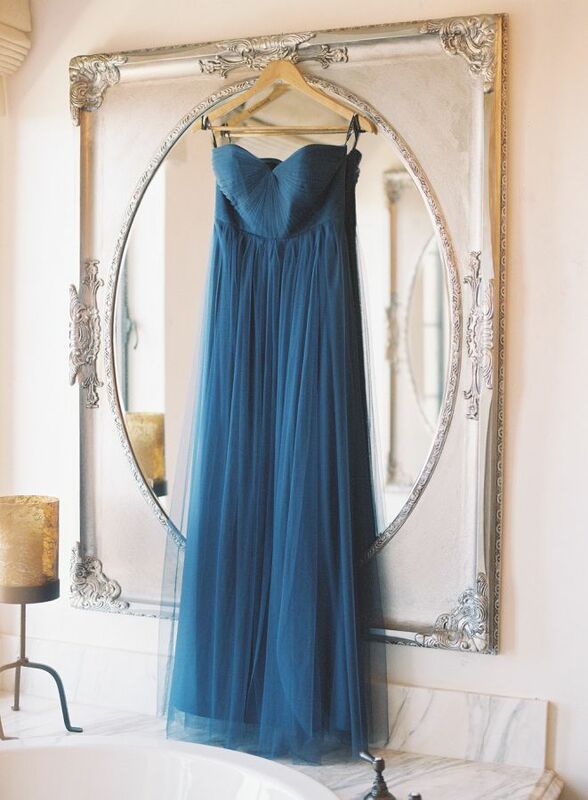 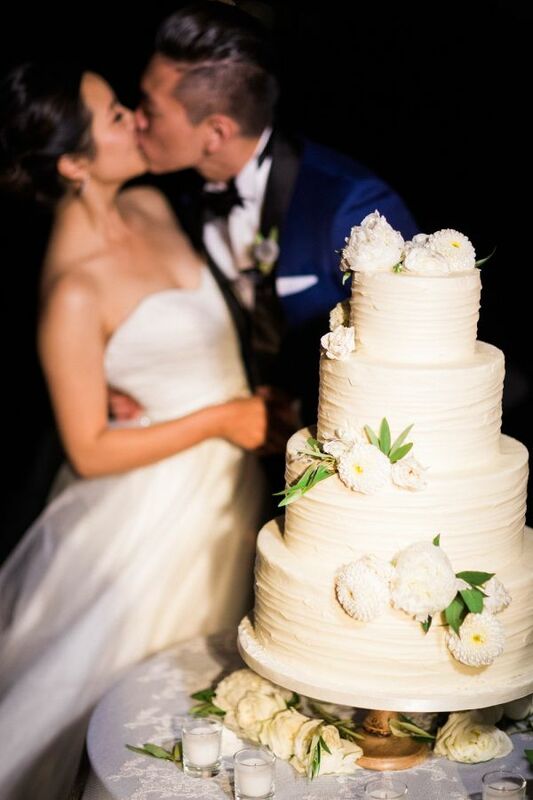 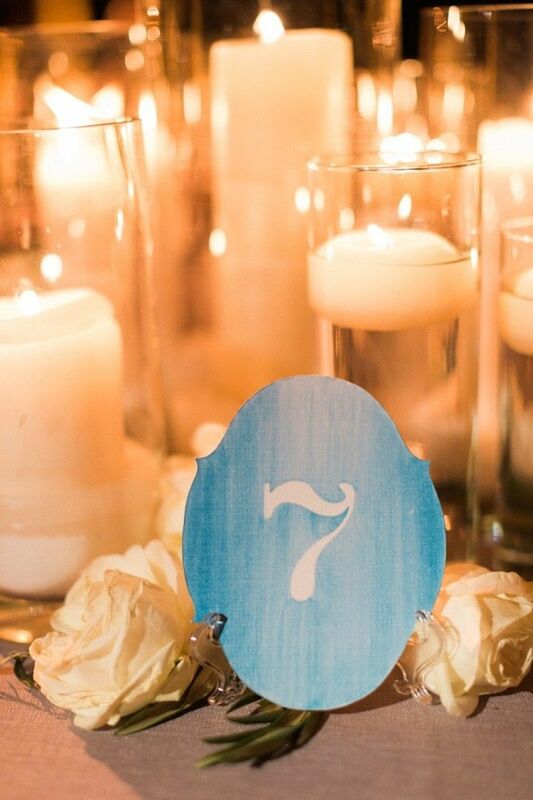 We’re in love with every detail of this beautiful day,beautifully photograped every moment by Caroline Tran.